Near there, but not on Lotheni Road. Between Draycott and Kamberg ? Is dit ver van Stilbaai af? Ok, you lot are not going to get this. It is Bulwer Mountain, the hangglider guys all launch from the top. 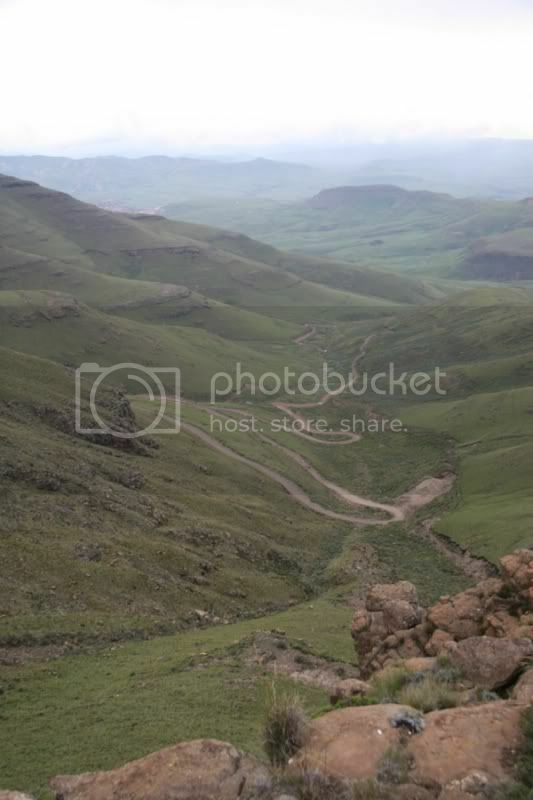 Matabeng Pass in Lesotho ? 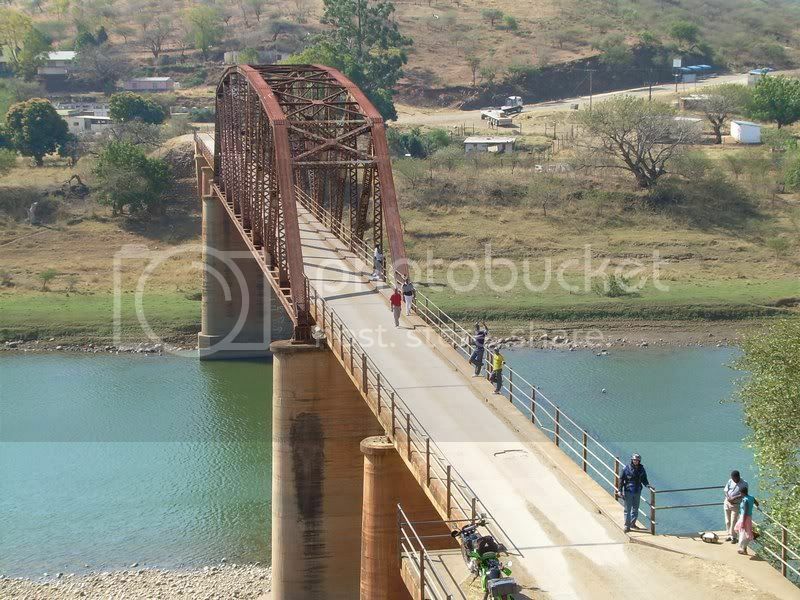 Crossing the Jukskei near Lanseria? Not near Lanseria, but it is the Jukskei river.